Hughes Furniture Ltd. is a family-owned business that has been producing high quality furniture for 40 years at its’ site in Castledawson, Northern Ireland. The Hughes family have strong roots in furniture, as Gerry Hughes started making hand-made mattresses in around 1966 in a small shed beside his house and counted many local independent retailers as his customers. 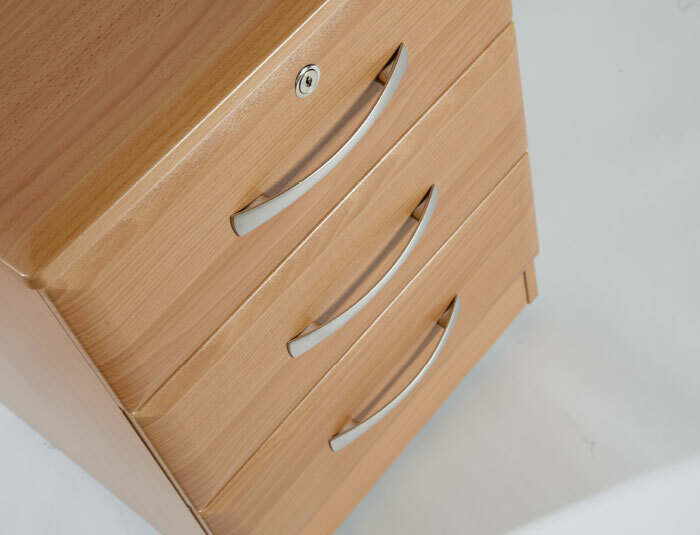 Gerry’s sons now carry on the family tradition, making furniture for various sectors of the contract market, including Nursing Homes, Student Accommodation, Dementia, Housing Associations and Wholesale. The company works from a site once belonging to Nestle, where farmers brought their milk to be turned into products such as sweetened condensed milk which was exported to Asia, India and the West Indies. Production ceased in 1980 and in 1983 Hughes Furniture Ltd was born on the site. 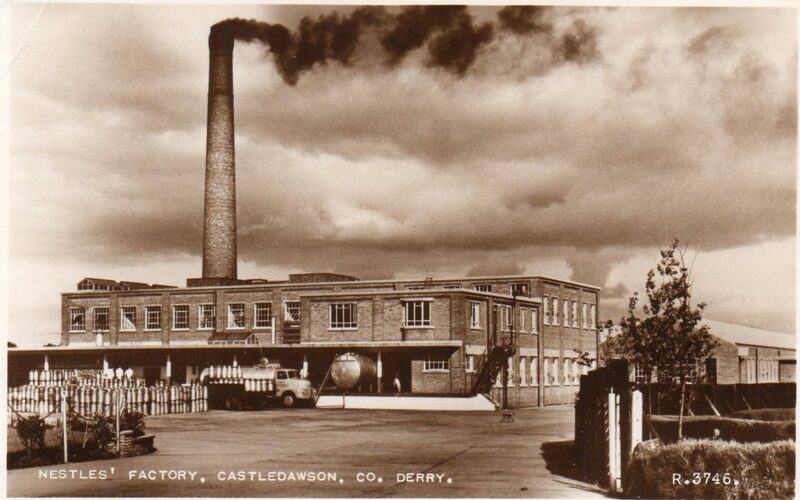 The factory has since been renovated, and modernised over the years as the company has grown into a major manufacturer of contract furniture in Ireland. We manufacture and assemble all of our furniture in our own purpose-built factory to British Standards and deliver a product, on time, that is fit for purpose and of the highest quality. The furniture we make, is monitored at all stages of production to ensure a high-quality finish that meets our customers expectations. Hughes Furniture operate from a site once belonging to Nestlé. 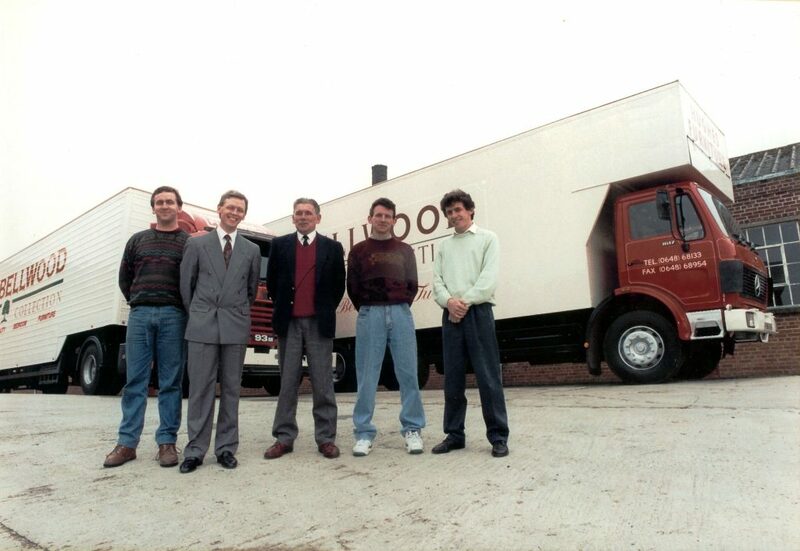 Hughes Family Brothers with their father Gerry Hughes (centre) in 1993.